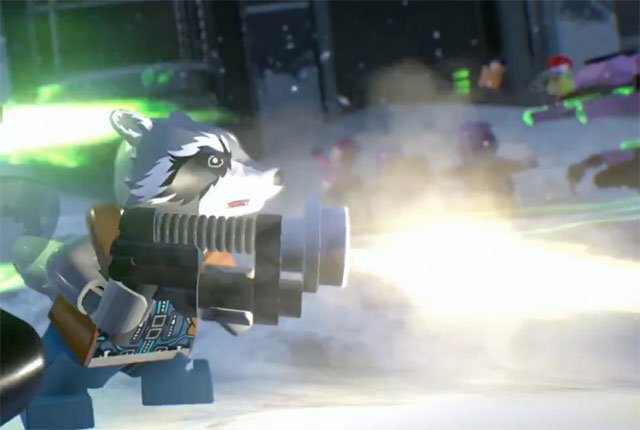 Warner Bros. Interactive Entertainment, TT Games, The LEGO Group and Marvel Entertainment have unveiled the official Comic-Con trailer for LEGO Marvel Super Heroes 2, bringing together iconic Marvel Super Heroes and Super Villains from different eras and realities, along with signature LEGO humor. The epic adventure transports players into a cosmic battle across a myriad of Marvel locations ripped from time and space into the incredible open hub world of Chronopolis. Check out the LEGO Marvel Super Heroes 2 Comic-Con trailer in the player below!